2014 SAG Awards snubs: Seriously? No Mad Men? Awards season is in full swing, my friends, and you know what that means: snubs! Join us as we lament over the stars who should have gotten 2014 SAG Awards nominations. Seriously, guys. Really, SAG? Really? 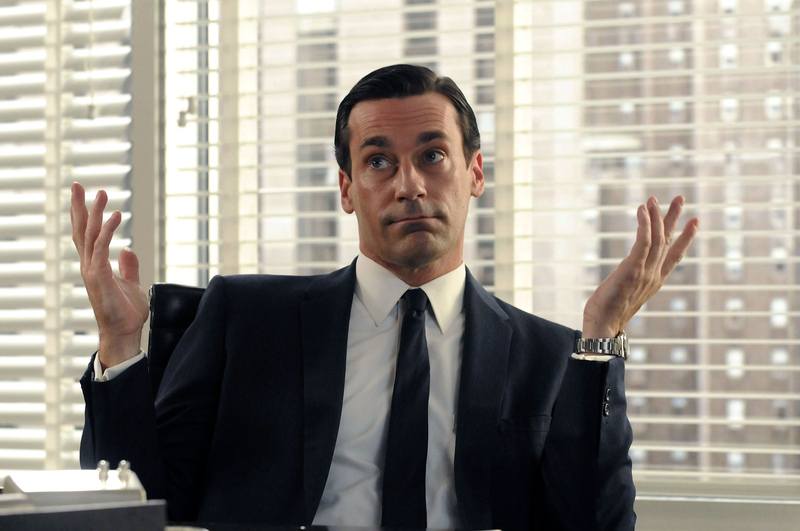 Some people have ventured that because Mad Men has won more than once for Outstanding Performance by an Ensemble in a Drama series that perhaps it’s some other show’s chance at victory. We call BS, though. It’s a crying shame Mad Men didn’t get a nod, and especially that Jon Hamm (aka Don Draper) in particular was given the cold shoulder. 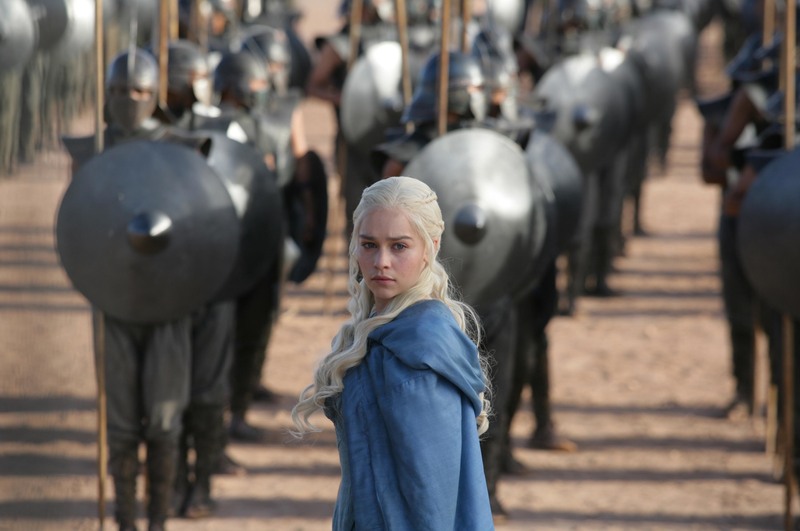 Game of Thrones had quite a year last year. The hit HBO show became a bit of a cultural phenomenon, which makes it even more surprising that its leading ladies — incredible actresses like Emilia Clarke and Lena Headey — failed to make enough of an impression on the SAG panel to earn nods. 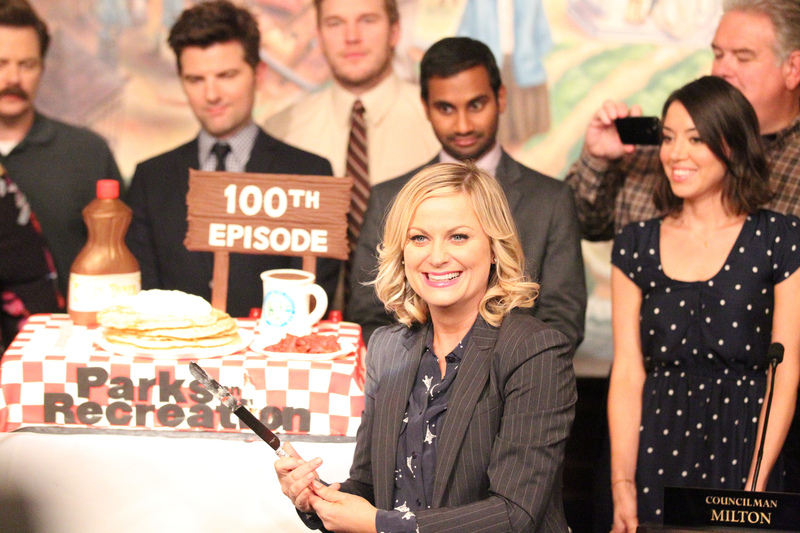 What’s up with Parks and Recreation always getting shafted? We just don’t get it. Once again, it didn’t make the lineup for Outstanding Comedy Series. And by the same token, its brilliant lead Amy Poehler wasn’t nominated for Female Actor in a Comedy Series. Granted, it’s a stacked category this year, but Poehler still deserved a little nod. Where my Girls at? 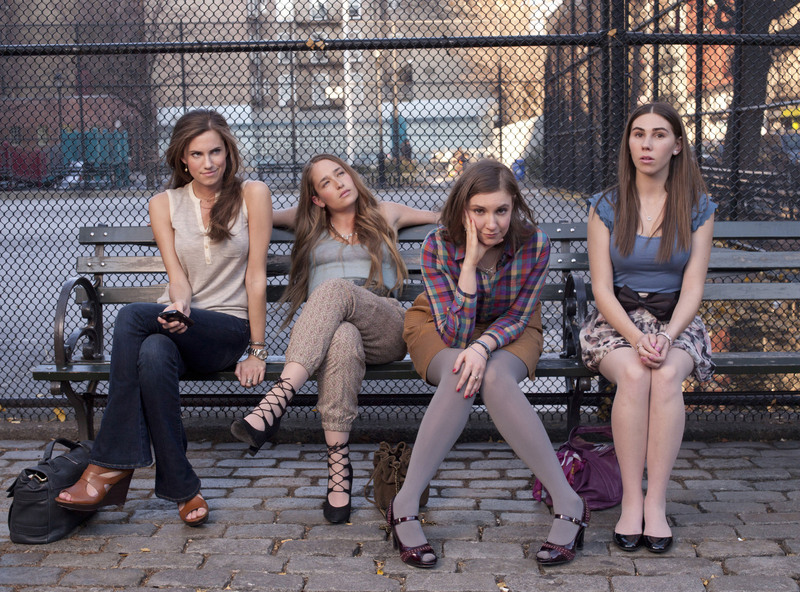 Last year, everyone was buzzing about HBO’s hit series Girls — not to mention its mastermind Lena Dunham. So has the novelty worn off? Is the honeymoon phase over? We still think the show is funny as hell and that the acting is top-notch. This is a tough year… there’s a nearly unprecedented number of supremely talented entertainers in every category. Maybe next year Dunham and the gang will make their way back on the radar. Like so many other people, we at SheKnows have bought into the Orange Is the New Black hype — in a word, we’re obsessed. We’re anxiously awaiting word of the second season. Somehow, though, the SAG critics aren’t on the same page — the show was conspicuously absent from the list of Outstanding Drama Series nominees. We’re not stressing too much about it, though, as we have a feeling the show will be around long enough to find its way to the SAG Awards soon enough. Oh, Leo! The Wolf of Wall Street actor nabbed a Golden Globe but was snubbed by Critics’ Choice and now SAG. What does this mean for his chances at an Oscar? 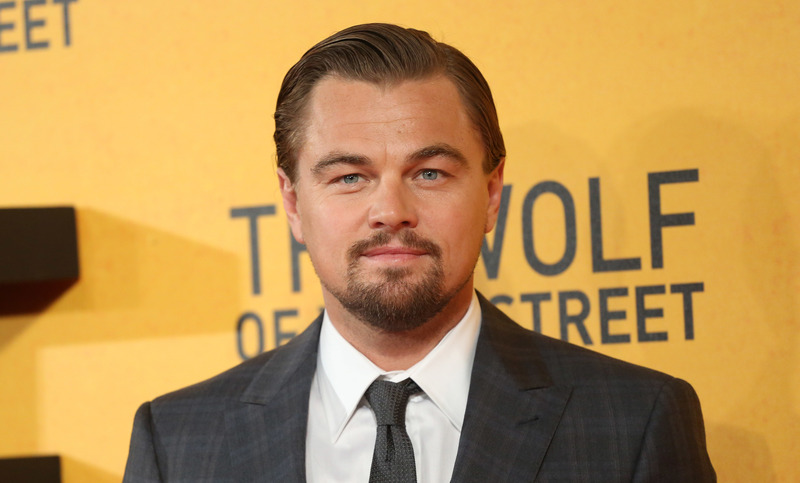 We’re not sure… but we do know this isn’t the first time SAG hasn’t shown Leonardo DiCaprio love when it should have. Hello, remember his role in Django Unchained? It definitely didn’t deserve to be overlooked last year. 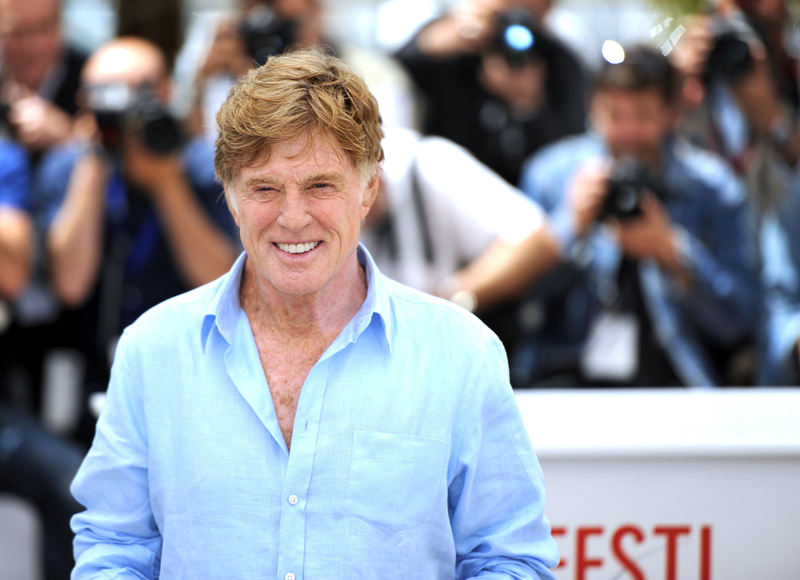 Another actor who was narrowly eked out was Robert Redford for All Is Lost. But alas, the Best Actor category was particularly tough this year as there were simply too many dazzling turns by talented actors and not enough spots to fit them in. Did we nail the SAG snubs on the head? Or did we miss someone? Tell us in the comments section below!